If you are in marketing you might have come across the term ABC, ABC1 and ABCDE. For new comers it might be little confusing for veterans it is a marketing mantra. 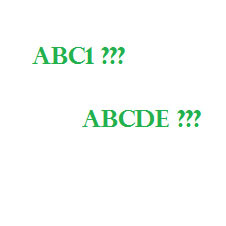 In simple terms ABCDE is the classification of people based on their income and earning levels. These are very UK specific. The National Readership Survey (NRS) which defines following demographic categories.